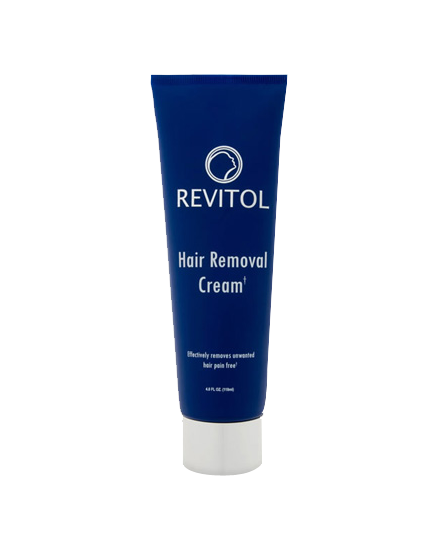 Revitol Hair Removal Cream is a great way of getting rid of the unwanted hair on your body. It gives the long-term results as compared to other products. It doesn’t make your hair grow darker and thicker, rather it makes your hair thinner and you will eventually have to remove a lot less often. These extra-features precisely makes you look naturally beautiful and radiant. Natural ingredients like aloe vera and other plant extracts in Revitol hair cream leaves your skin smooth, soft and silky. Your body gains the perfect natural look after using this cream without getting tanned. 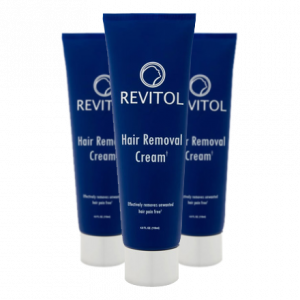 Revitol hair removal cream removes the hair directly from the bulb of the follicle, which results in silky and baby soft skin. To add more to its effectiveness, this cream contains all natural ingredients and bioactive extracts from plants. It is more effective because it seeps into the hair follicle which changes the actual hair shaft in a naturally occurring way. Over a period of about four months, the hair growth becomes thinner and thinner and eventually stops growing. There are no nasty side effects and no rashes. 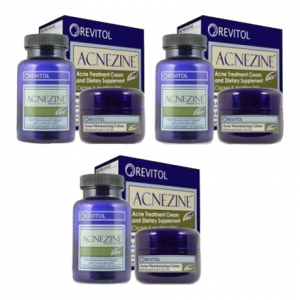 Just a natural cream that absorbs easily and comes off easily. 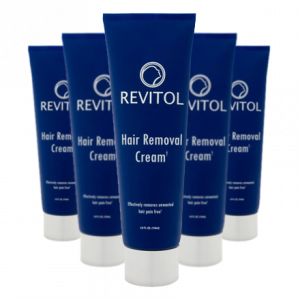 Hair removal cream by Revitol will definitely work for you. We Guarantee! I have a lot of hair on my body. I find waxing painful and some other hair removal techniques unsafe. Therefore, I have been using depilatory creams for a long time. The last one that I was using made my skin dry. Therefore, I switched to Revitol hair removal cream. It removes hair nicely and leaves my skin moisturized. Really love it. 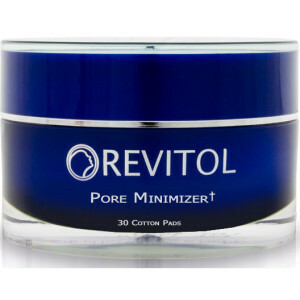 I bought Revitol Hair Removal Cream after I got tired of dealing with razor bumps and ingrown hairs from shaving. It removed the hair and I didn’t get burned or have any bumps or irritation. I love it. 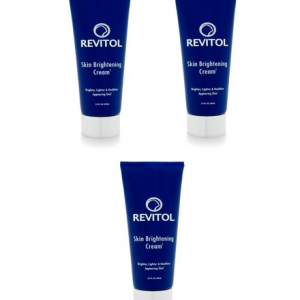 Revitol Hair Removal Cream is fantastic! So easy and works great! The hair wiped right off. I will never shave again and no more painful waxing! Like some have said there is an odor but not bad. It doesn’t irritate my super sensitive skin though. I am going to use it for my teenage daughter as well.